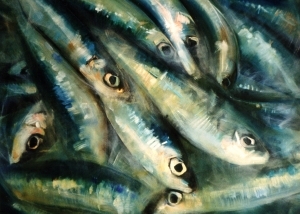 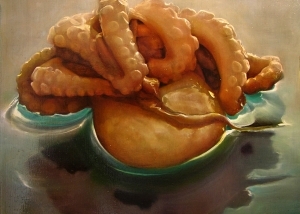 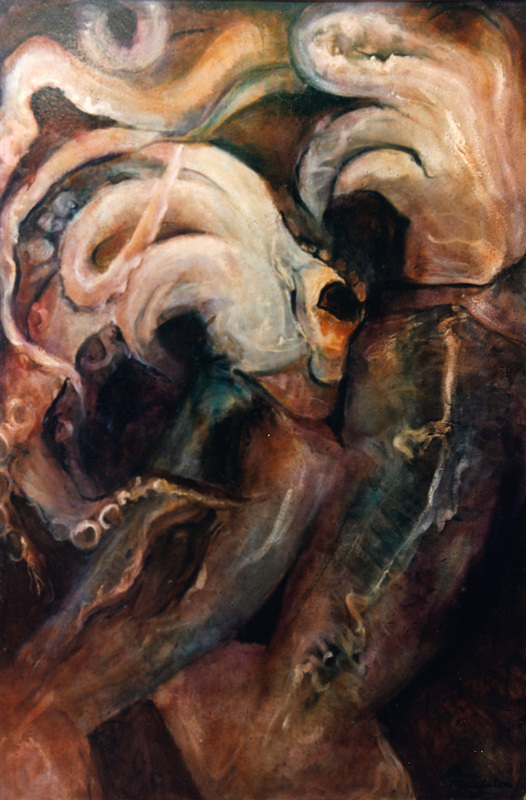 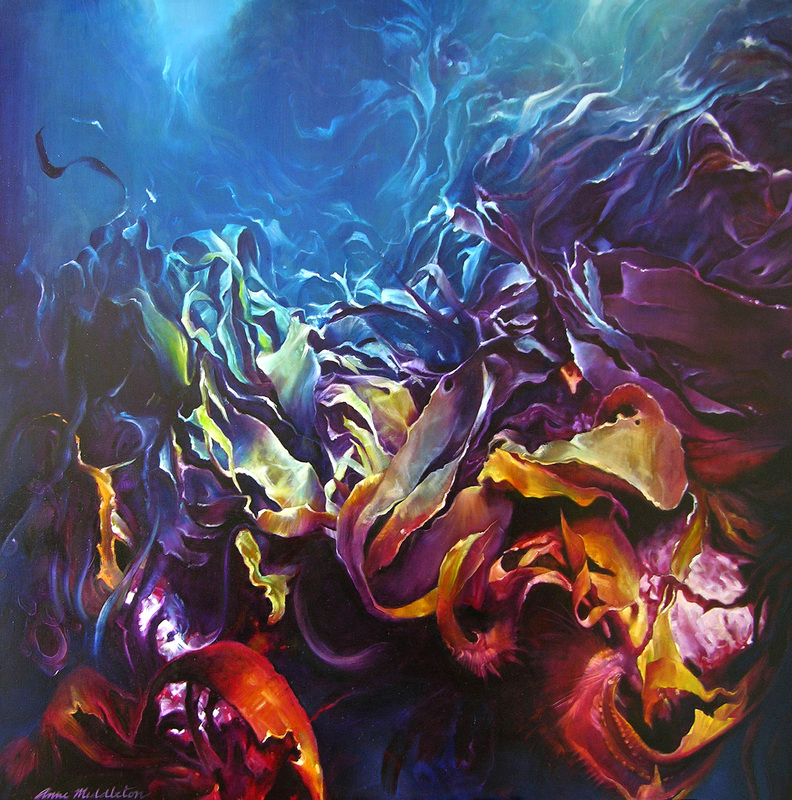 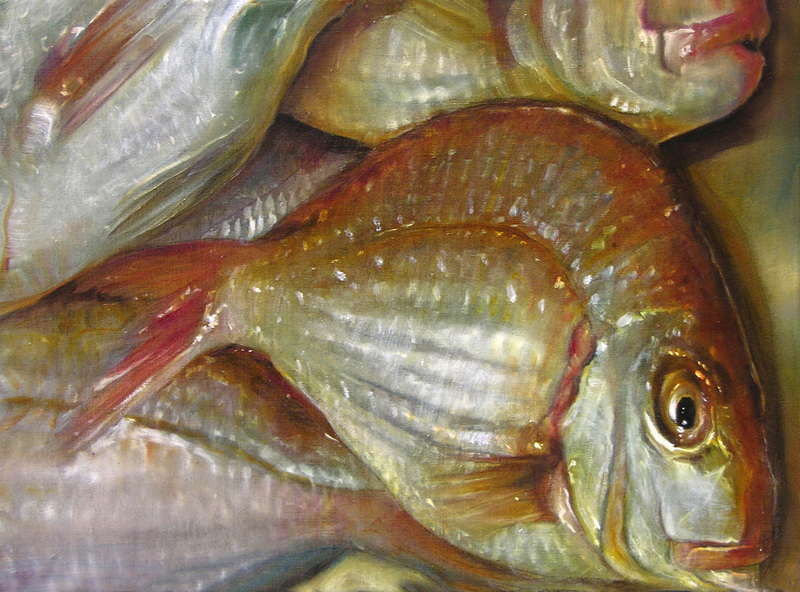 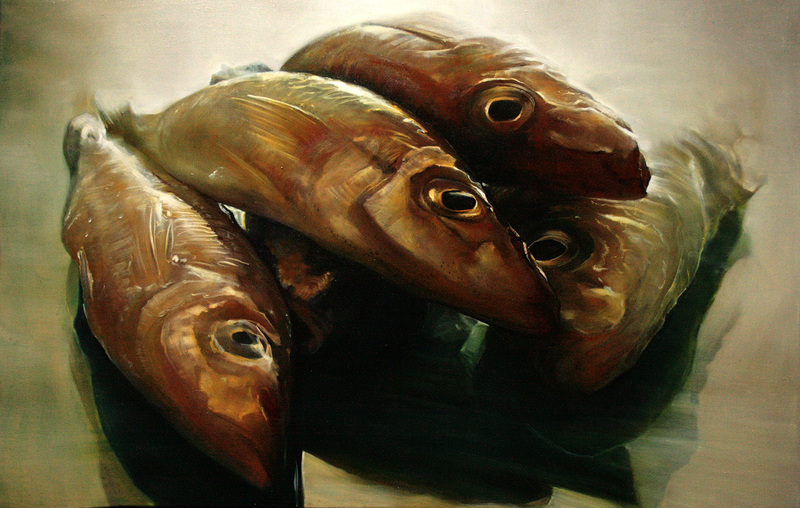 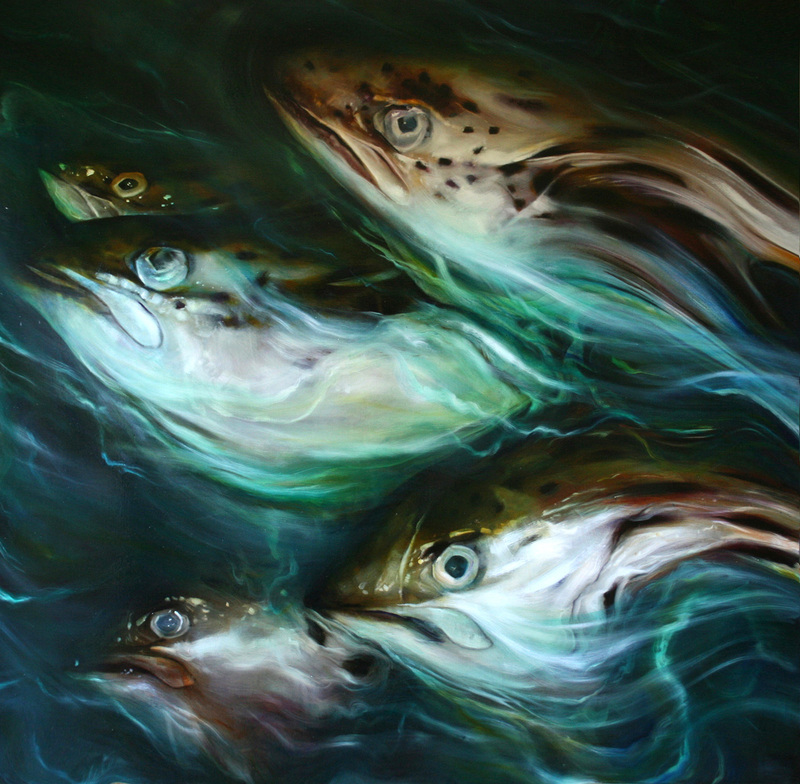 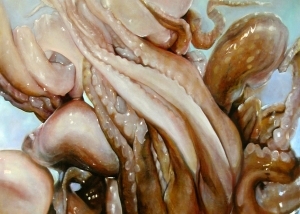 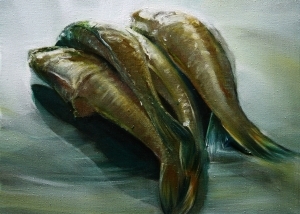 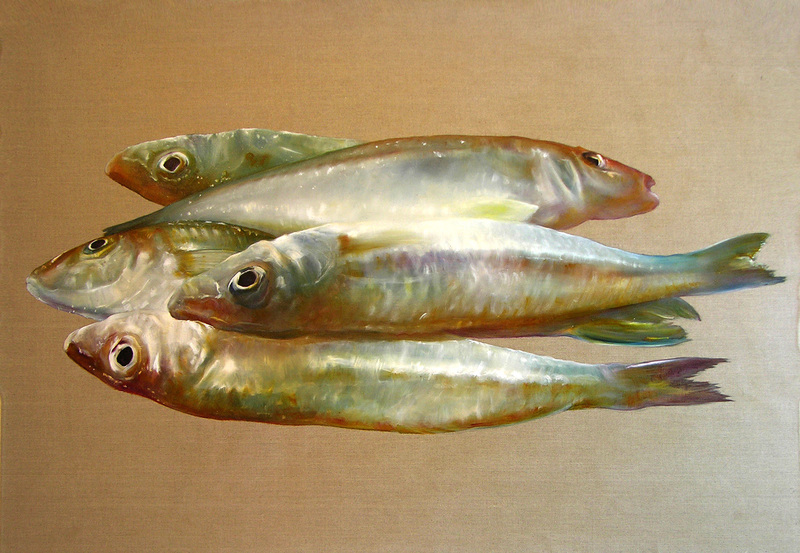 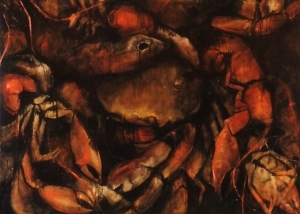 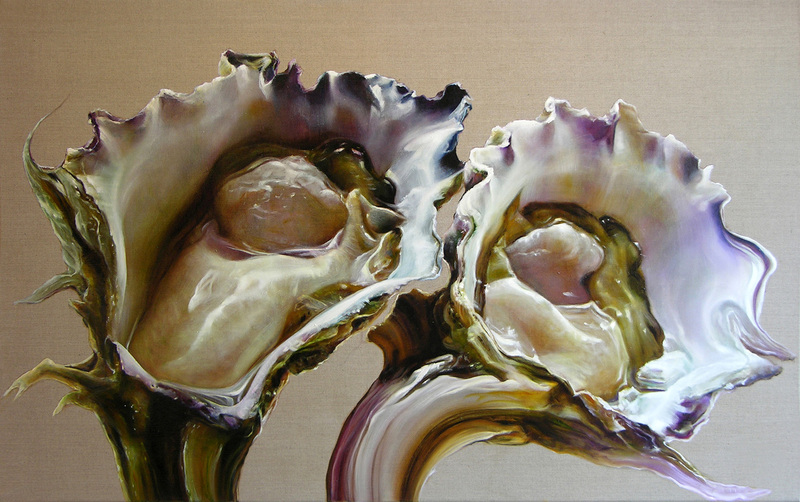 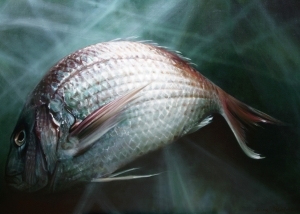 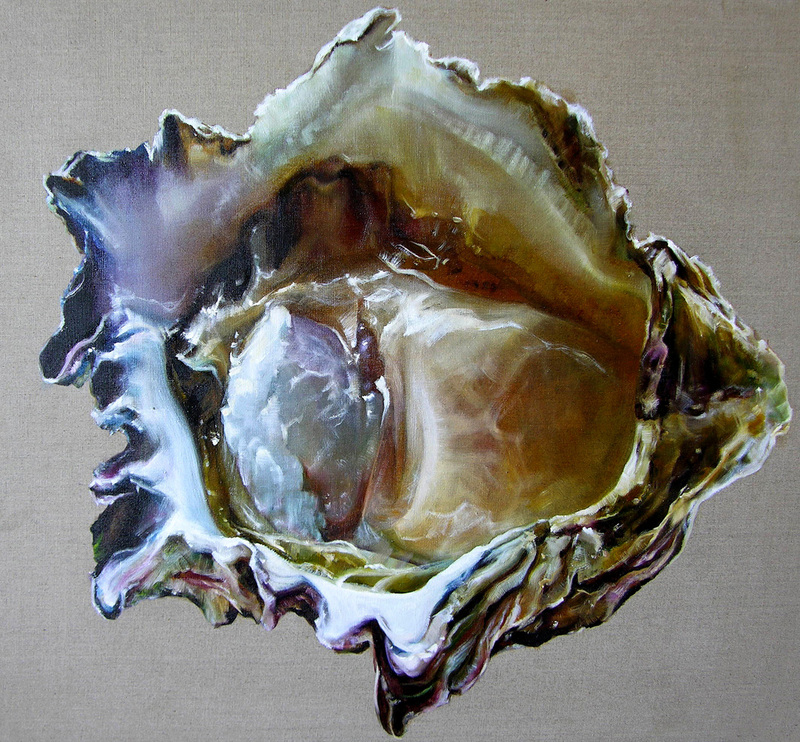 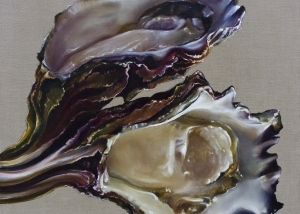 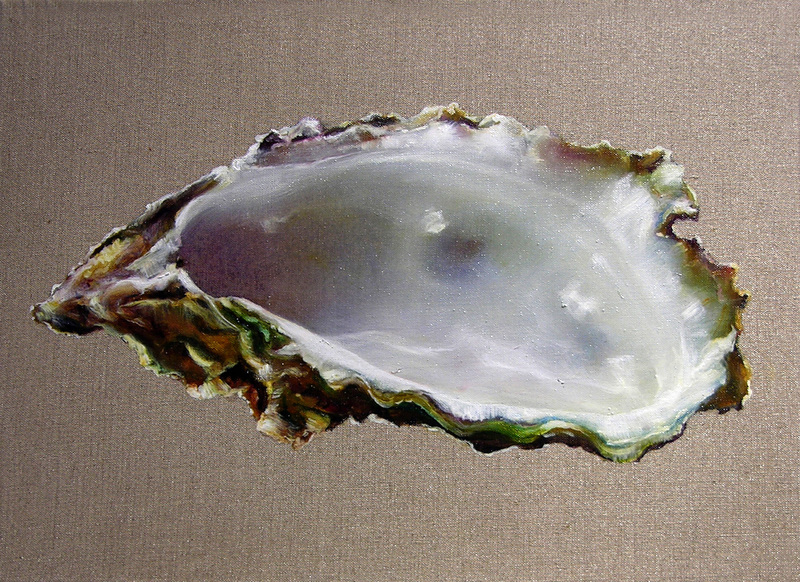 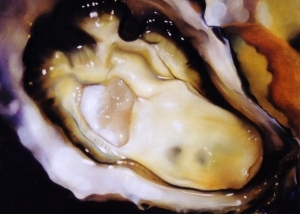 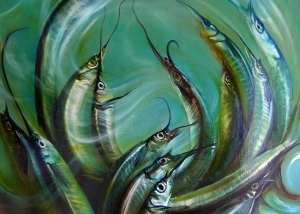 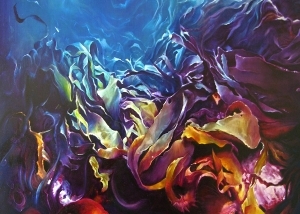 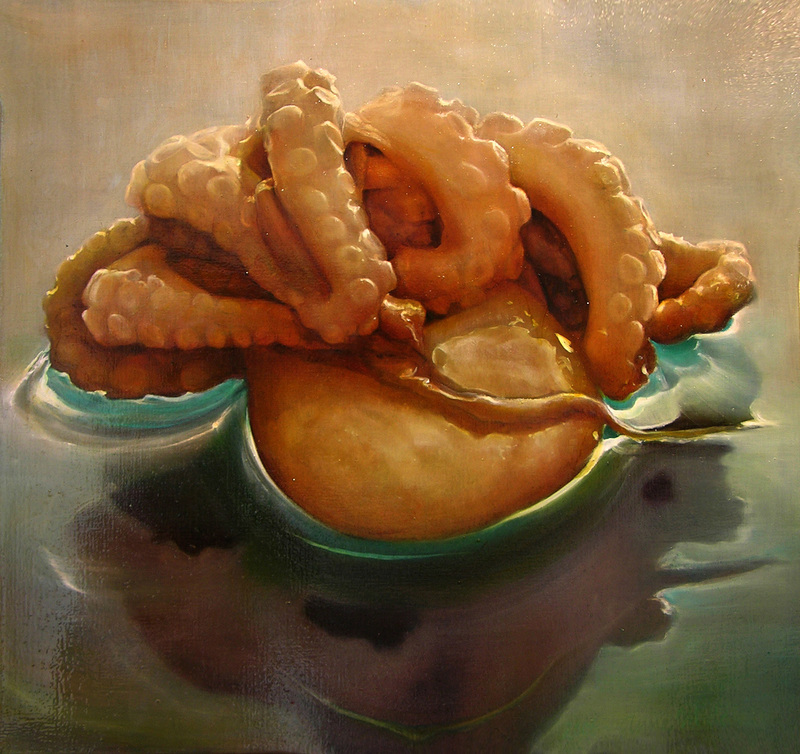 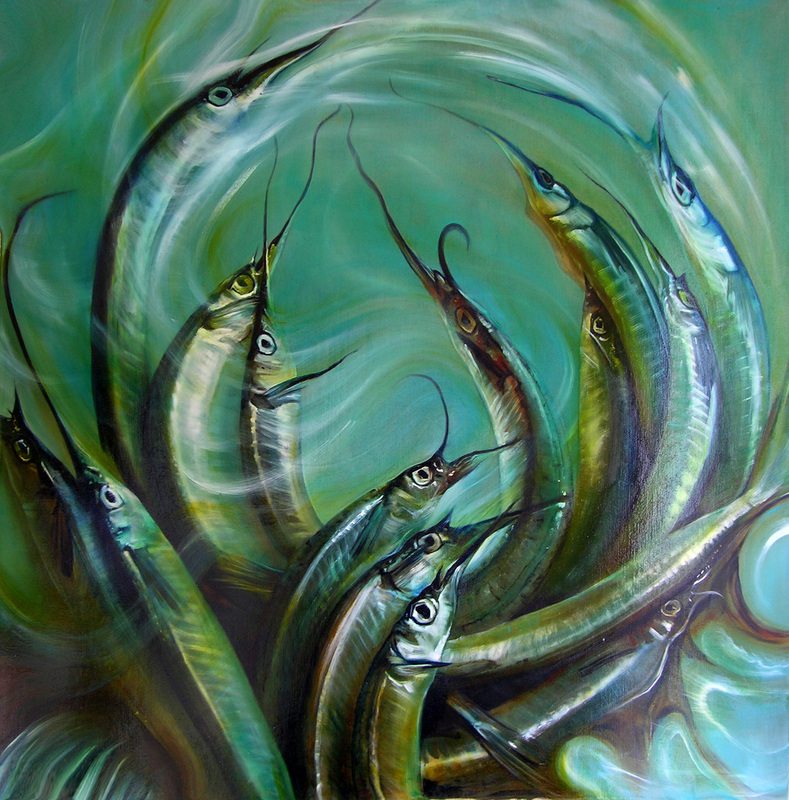 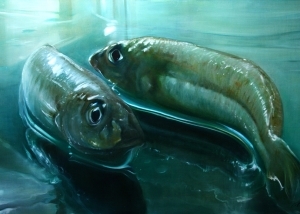 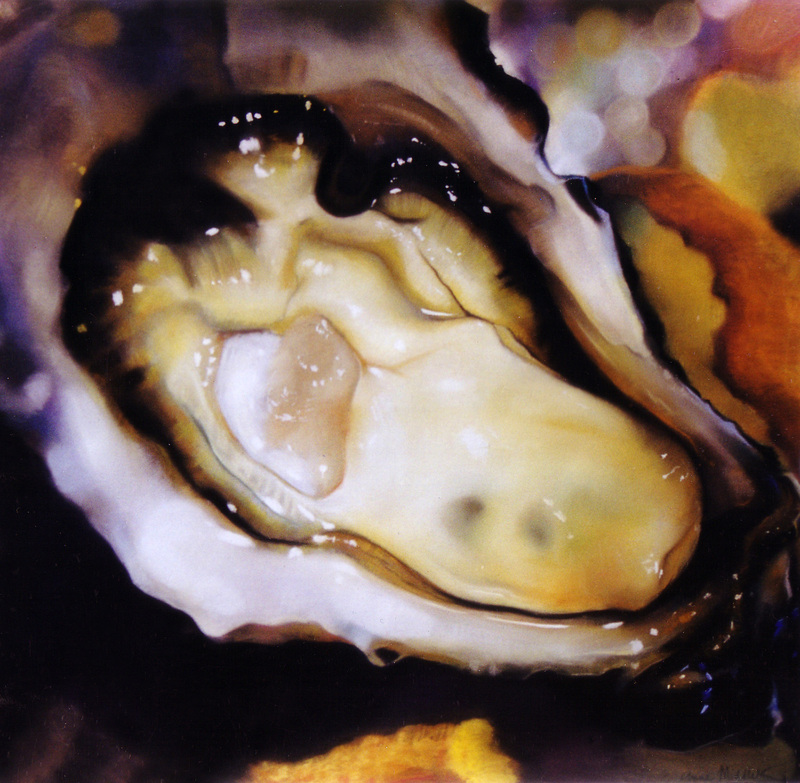 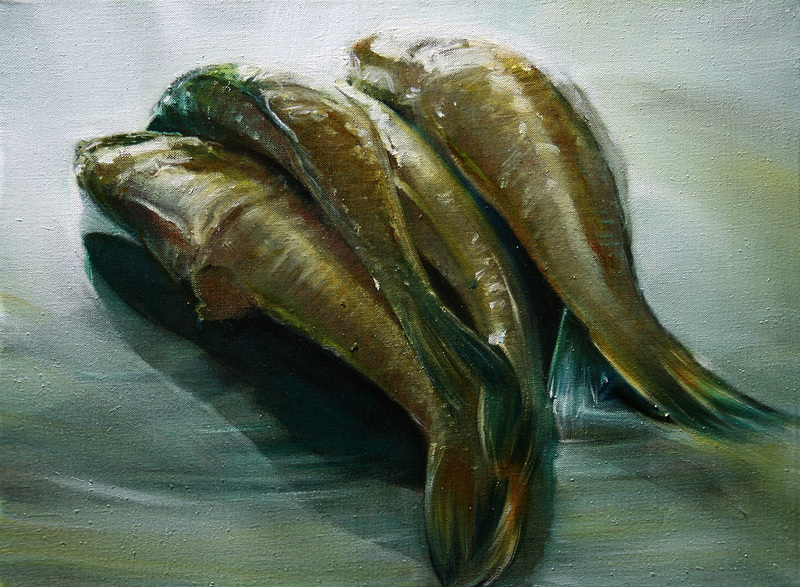 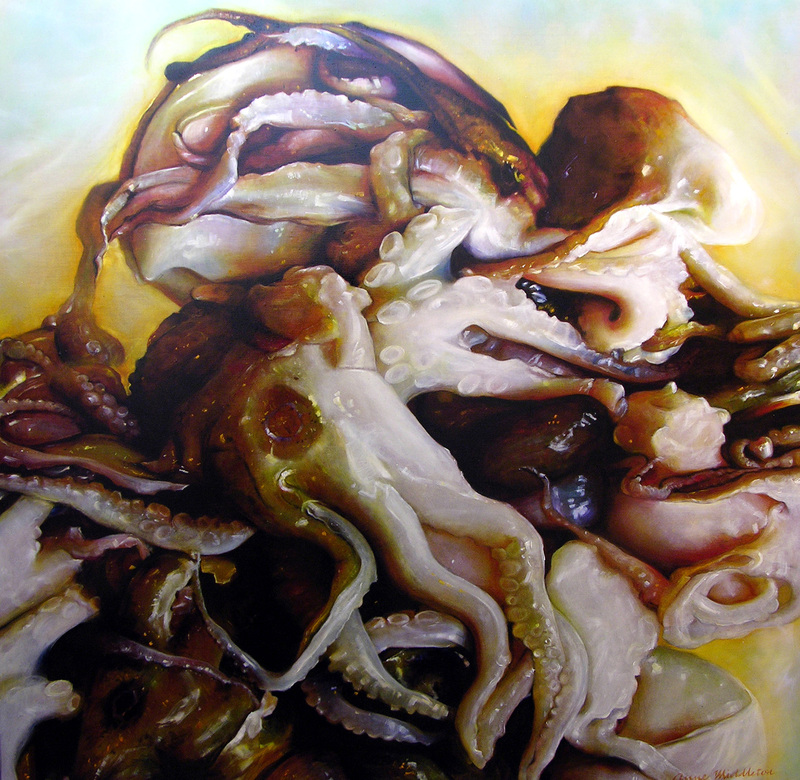 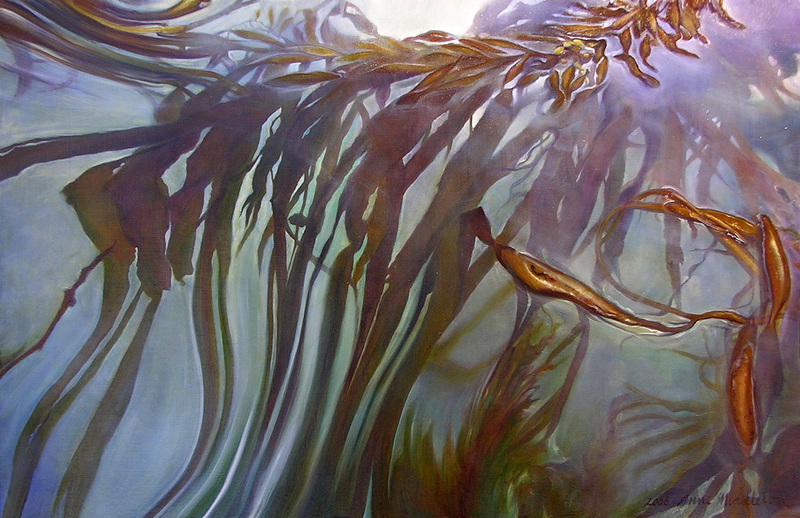 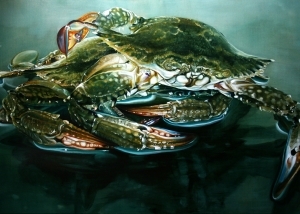 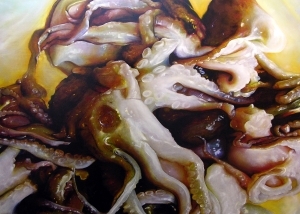 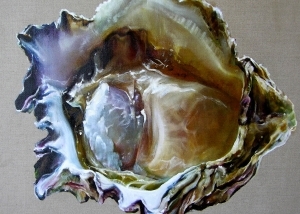 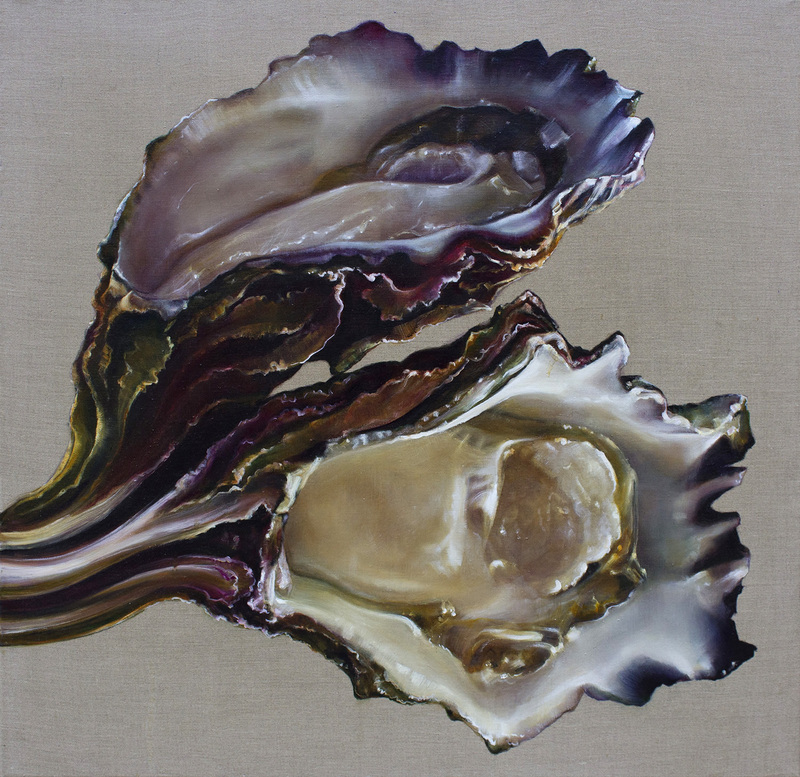 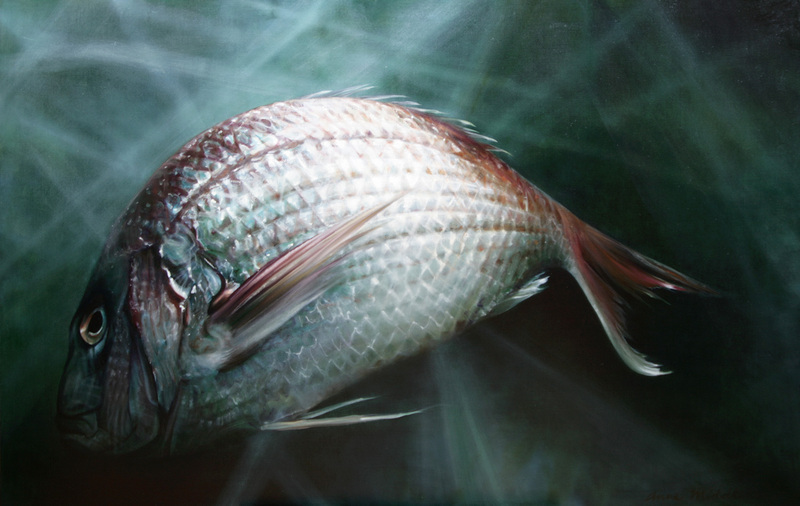 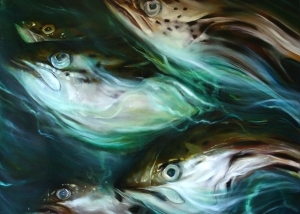 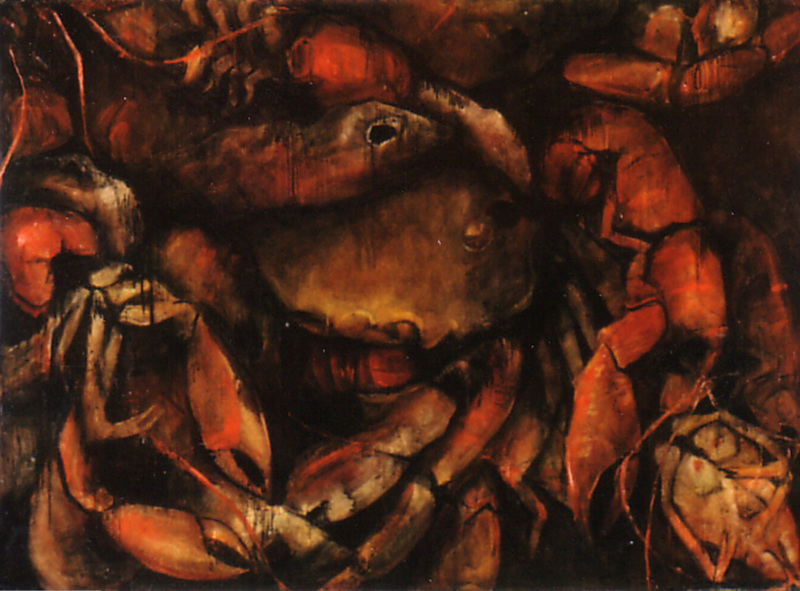 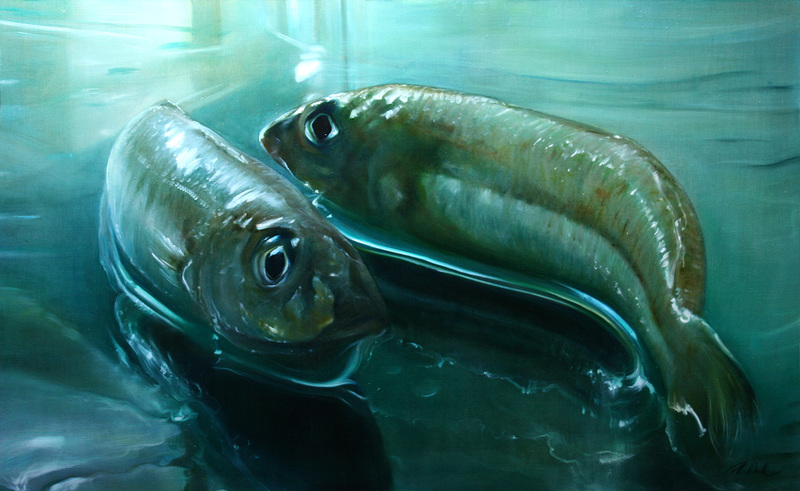 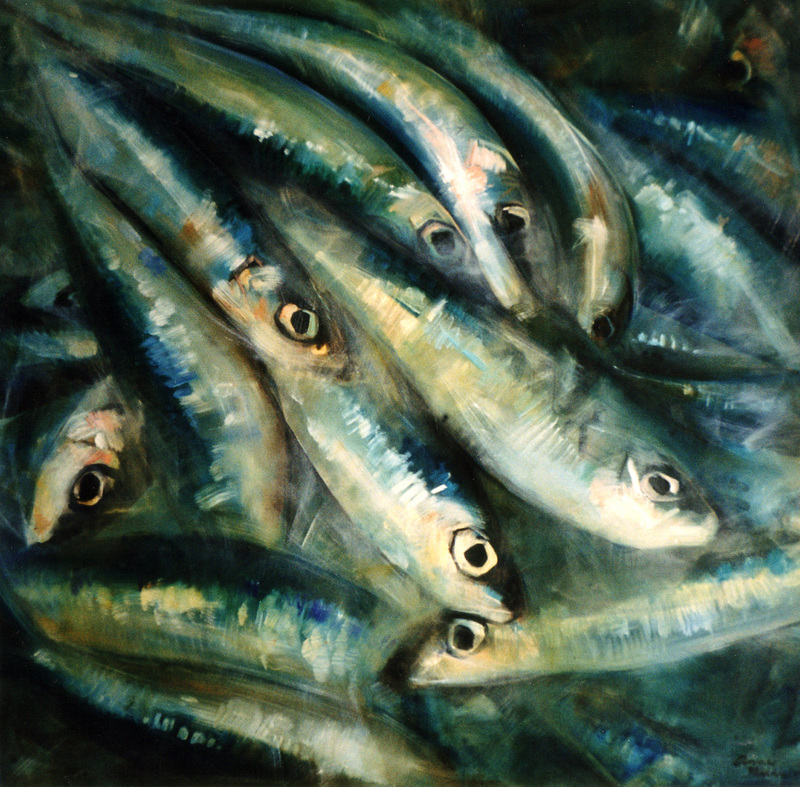 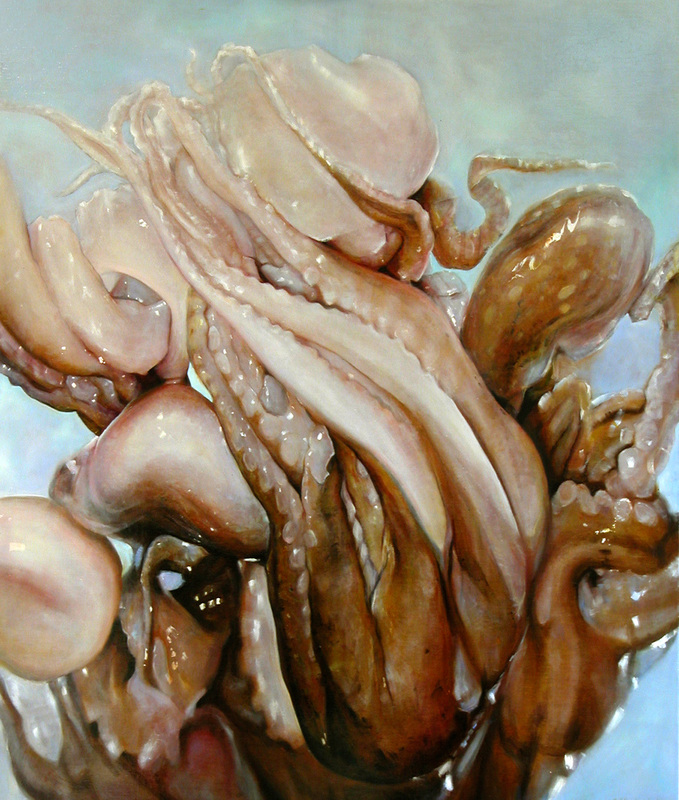 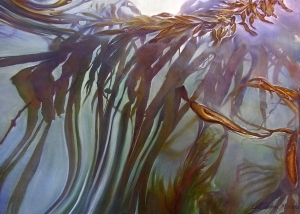 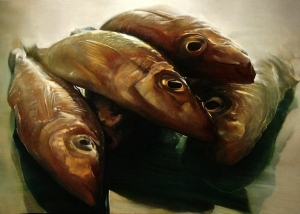 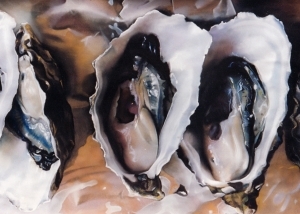 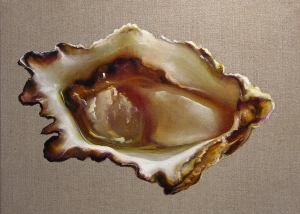 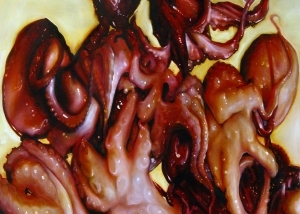 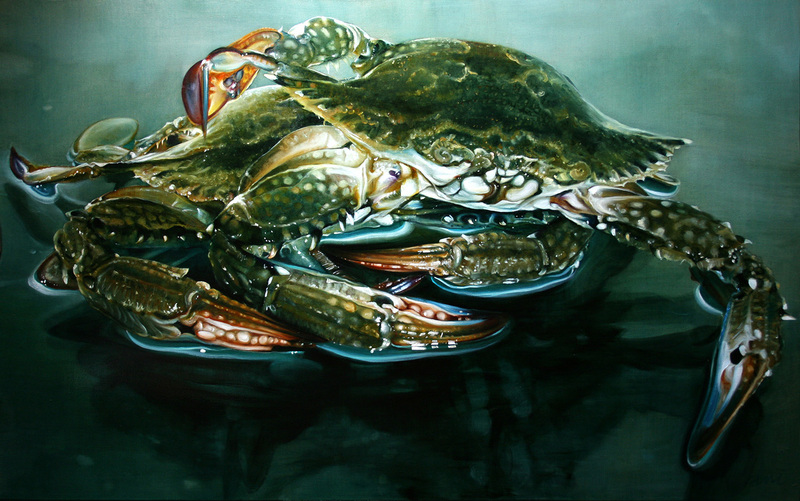 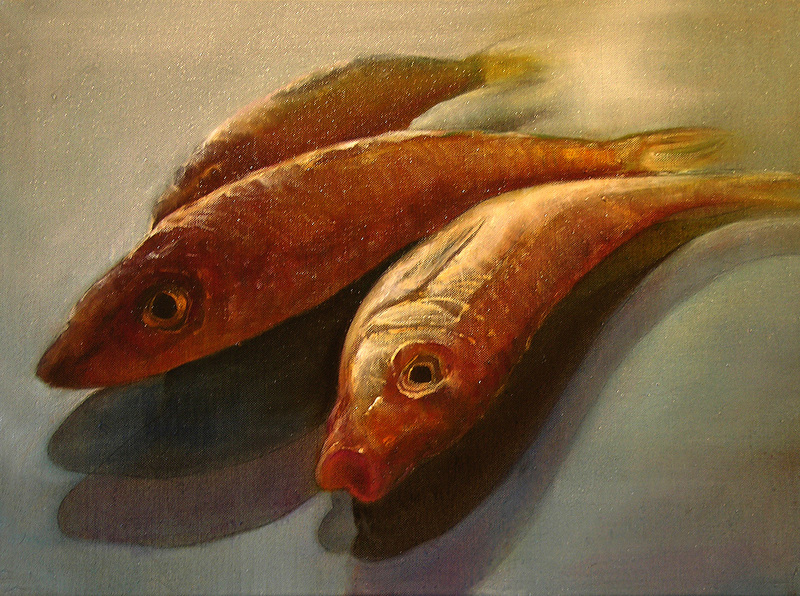 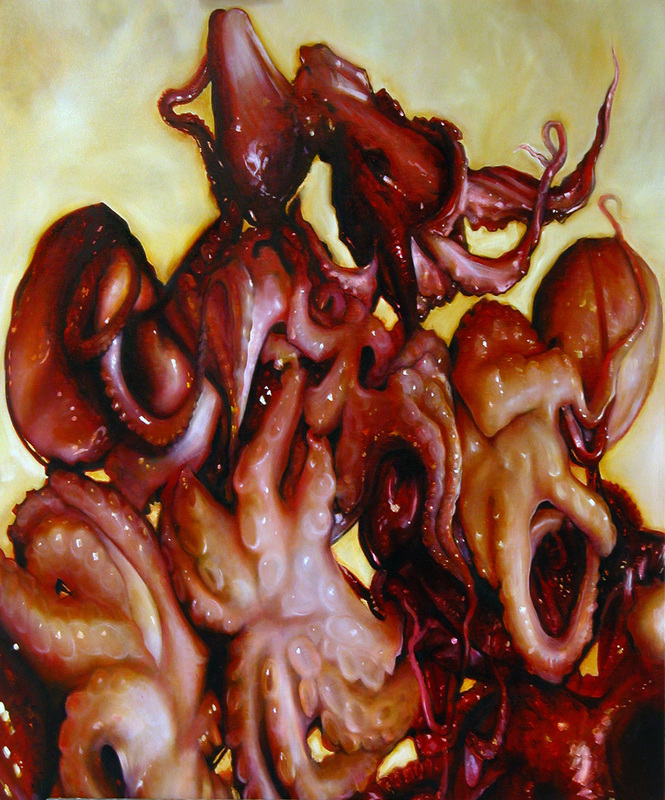 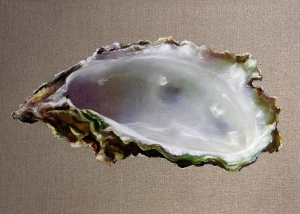 Anne Middleton’s fascination with painting natural form, found expression in Oceania australis – a series inspired by the unique oceans of the southern coast of Australia. 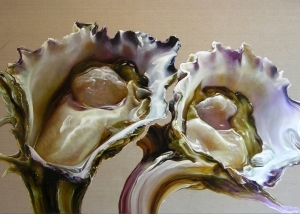 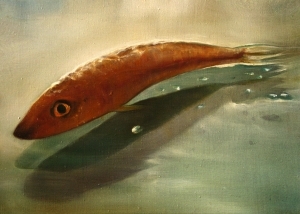 A selection of paintings from Oceania australis was exhibited in Melbourne in 2006, and then Deputy State Premier and Minister for the Environment, Water and Climate Change, Hon. 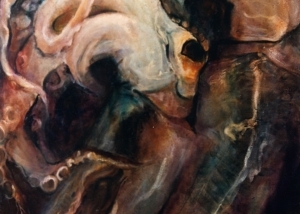 John Thwaites officially opened the exhibition.